According to Volker, ceasefire is the first condition for the conflict resolution. 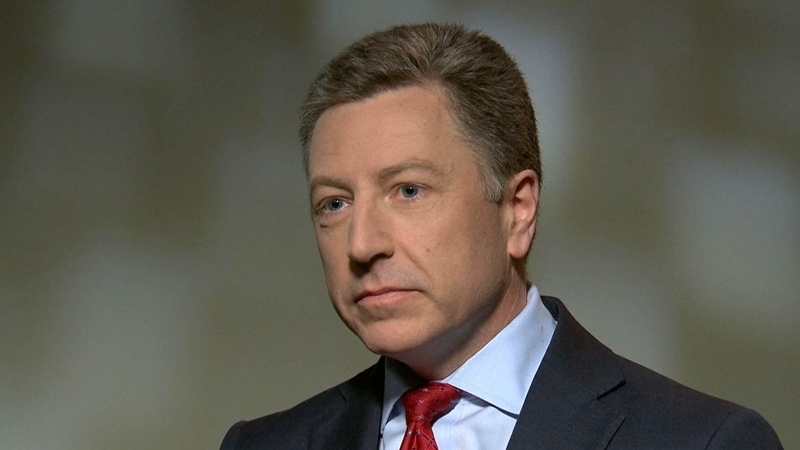 The negotiating process within the framework of the Trilateral Contact Group in Minsk has come to a standstill because Minsk agreements are not being implemented, US State Department Special Representative for Ukraine Kurt Volker said in the interview with “Nowadays” Internet TV channel. “Minsk process is very important for several reasons. First, Russia takes part in the process and it affirms its adherence to the territorial integrity of Ukraine as a participant in this process. It is very important. Secondly, the failure of the Minsk agreements is the basis for the sanctions, imposed by the European Union and the United States. This is also very important. We must leave sanctions as an instrument in resolving the conflict”. Volker also added that the ceasefire regime has not been implemented. “I must say, however, that we have come to a standstill. First and foremost ceasefire is necessary. The ceasefire regime has never been implemented. A political process, elections, self-government bodies are needed also. But how could this happen when there is a conflict? Many of such closed circles remain unresolved”. 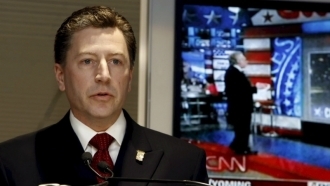 Earlier, Kurt Volker said that Washington was actively considering the issue of the possibility to send defensive weapons to Ukraine.